Prime Minister Andrew Holness says the Government is committed to ensuring that there is universal access to secondary education. Speaking at a GSAT awards function at the Office of the Prime Minister on Wednesday, August 24, Prime Minister Holness said the Government is trying to put this in place by initiating a no tuition fee policy at the secondary level. “We understand the cost of education, but we also understand the cost of ignorance. 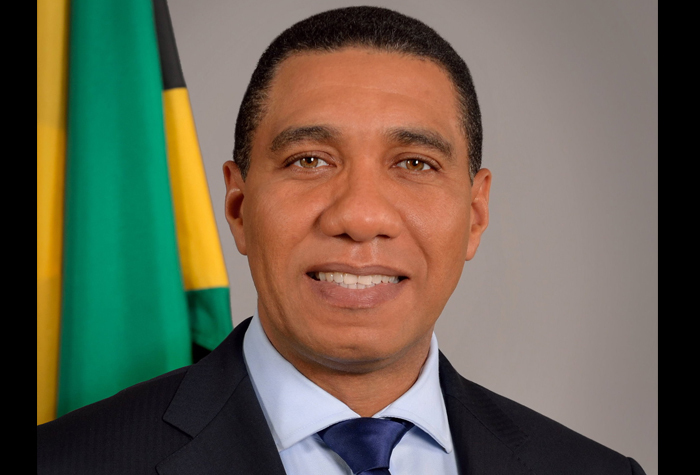 If we are going to see the fulfilment of all our children, we need to have an education system that caters to their various skills and abilities,” PM Holness. He said although government has limited resources and there are challenges, education should be a right for all children. He also stated that children should be entitled to a place in primary school a good quality high school regardless of their background or ability to afford it and the country should provide that for every child. According to Mr Holness, what we believe as the foundation of the Jamaican State, society and culture is continuously being challenged by information all over the world. To address this, there has to be constant reinforcement of the values of the Jamaican society, and these must be taught in schools by bringing back Civics into the education system.